Want to try the Warhammer Vermintide 2 beta? Well, look into your inbox – provided that you registered for it at some point, Fatshark should have sent you a code already. if not, you can just head to the official website and follow the instructions to receive a key. 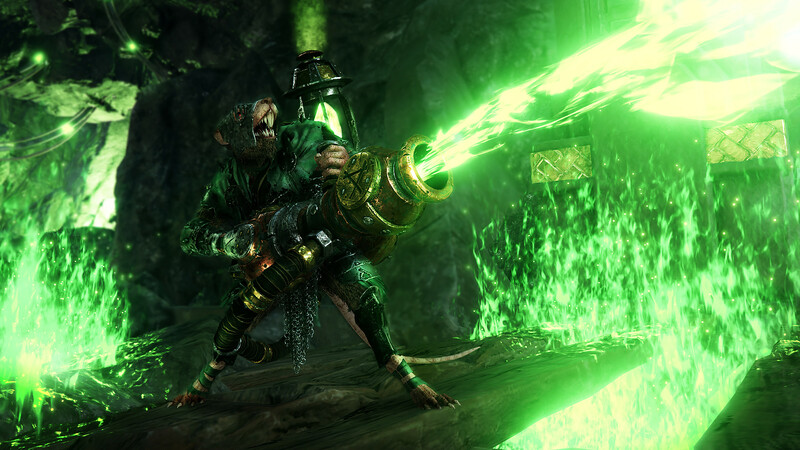 The Warhammer Vermintide 2 beta for PC is expected to end on Monday, February 26th at 1 AM Pacific Time. The developers have packed three levels and all 15 careers (three for each hero) in the beta; these can be unlocked as you progress with the heroes. The demand for keys has been much higher than we ever imagined, and as we are getting a lot of emails from gamers that haven’t gotten keys. However, anyone that has Pre-Ordered the game will also be able to play the BETA. The full game will be out for PC on March 8th, as announced last week. Warhammer Vermintide 2 will also launch later this year on PlayStation 4 and Xbox One.